Dyed hair in silver and beach waves are already an awesome pair. 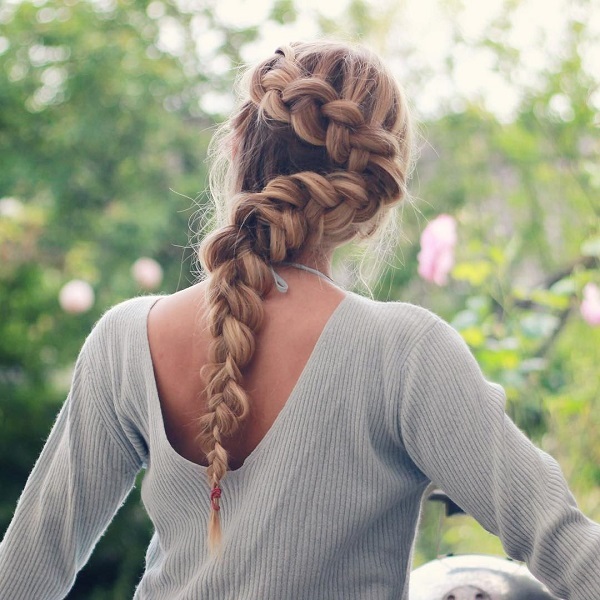 But if you want to make it a little more fab, you can create a side Dutch braid from the top and make your way down. Halfway, you can make the loops messier and wider tie it. Let the rest fall down. Looking good has some cons. On top of the list is the time it will take to look yourself presentable. It will normally take minutes to even hours to look your best. Nonetheless, the end results are always fascinating. And if it’s a once or twice a year ordeal (like proms, weddings, parties and the like), it isn’t really that much of a deal. However, if you are the type of person that tries to look impressive almost everyday (for yourself and never do it for anybody else especially when you don’t feel like it), it could be quite difficult. You need to wake up earlier to do your daily routines and still be in time for school or work or any appointment you have for the day. At first, it could get really messy and chaotic but soon enough, you will learn how to manage your time and do everything you need to do. 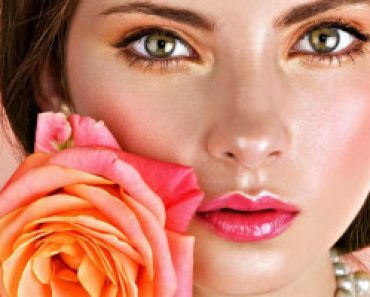 You can find some tricks to look good without spending too much time in front of the mirror. And here is one trick you should try. Your hair would mostly take more time especially when you want it long. You might get tired of simple ponytails or buns or just letting it lose. Twice or thrice a week, do something with your hair that won’t take too much time but still looks awesome. And this is where the “trick” will enter. What is it? Well, it’s braids. 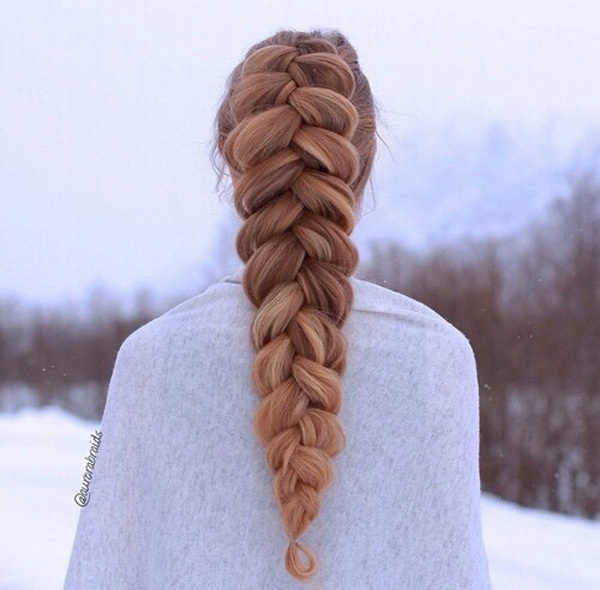 Braids are so elegant to look at. You can do it in so many ways that you can have a different style for a month if you wanted to without having to repeat that style for 30 days. 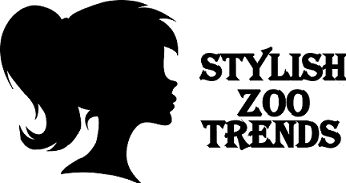 You can transform your braids from fun to girly; from girly to sleek; from sleek to chic and from chic to glamorous. 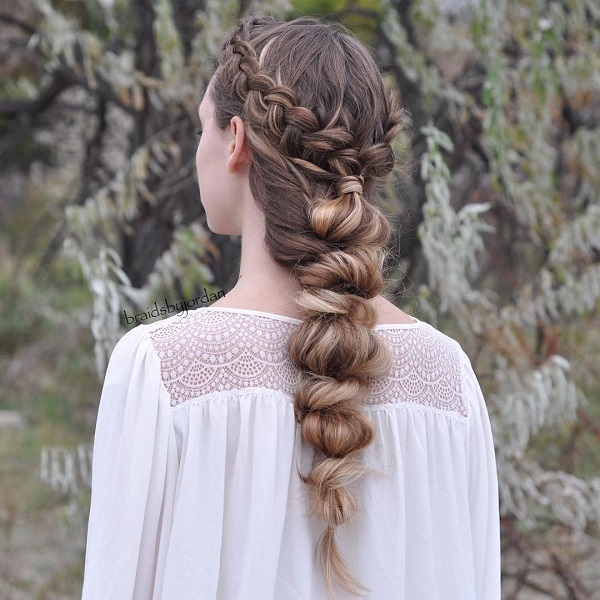 You can have a normal braid and then partner it with an accessory for a much different look. But the greatest thing is, you can practice your braid and when you’ve perfected it, you can do it in under five minutes. You can now look great without compensating your time to grab a coffee or quick breakfast. 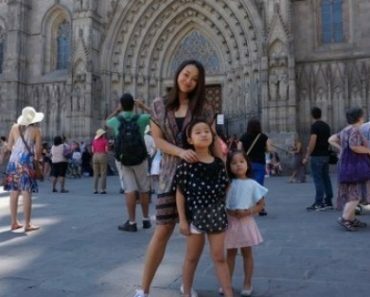 Well if you’re not really accustomed to braids or you’re only familiar with the normal braids from when you were younger, here are some great ways to doll up. 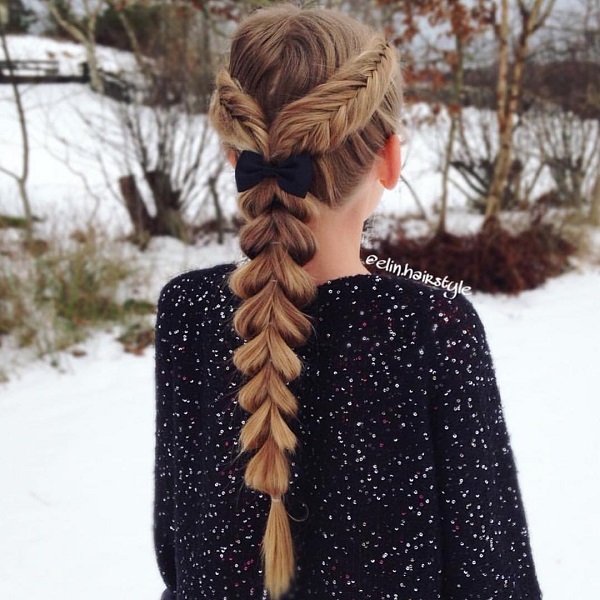 Be inspired and maybe you can have your own adorable braid ‘do you can share with others. 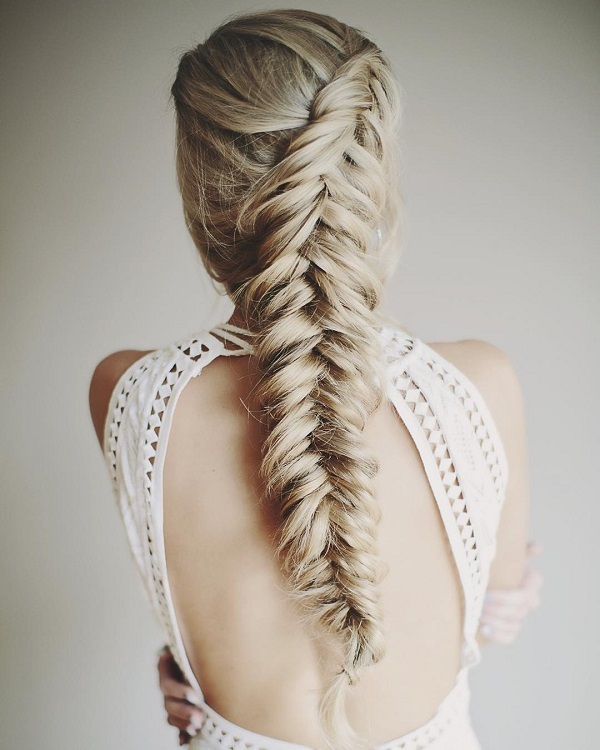 Fish tails are great hair styles for any season but you can get more of a summer vibe with this hair. If you hair has some highlights, this hairstyle would definitely make it appear more gorgeous. This one might look complicated at first but it’s pretty simple. Start with a full french braid and then pull some parts of your hair and the loops loose. The end result is a beautiful mess. 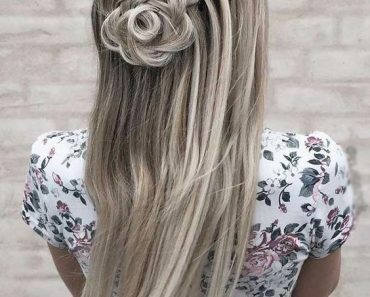 Here’s a dutch braid across the hair and to get the effect of big full braids, pull the loops but not too much that the strands will fall apart. 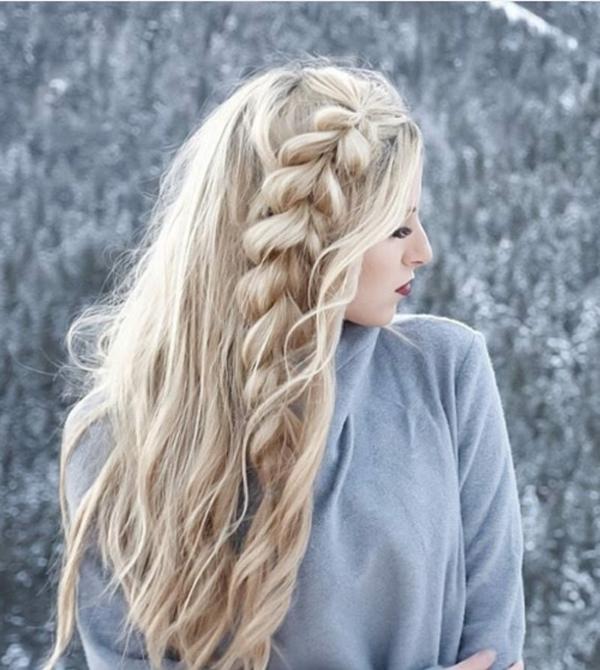 Look your absolute best with this lovely side dutch braid straight into a normal braid. A pull through braid ponytail looks utterly sophisticated and it would work whatever the day and occasion is. The big loops will give you hair much more volume and is great if you have rather thin hair. 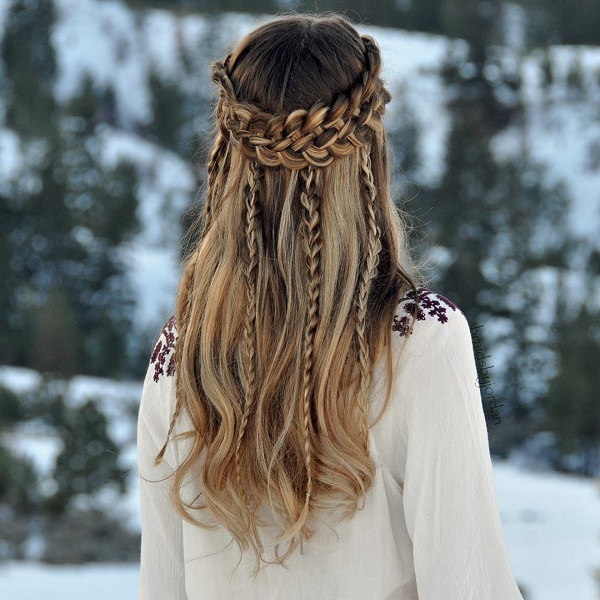 A messy dutch braid half crown look have never been so glamorous to look at. Colored hairs would actually make the braid pop up more compared to darker hair colors. 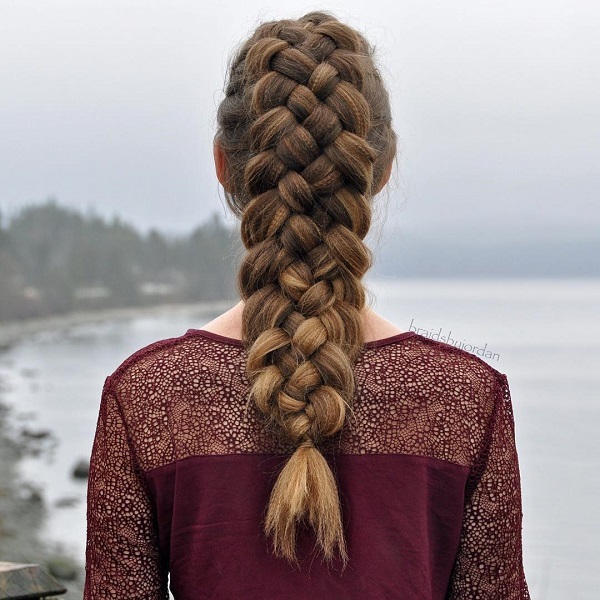 Here’s a side dutch braid you can quickly make before heading out to a walk in the park or strolling down the neighborhood with friends. Two is better than one. 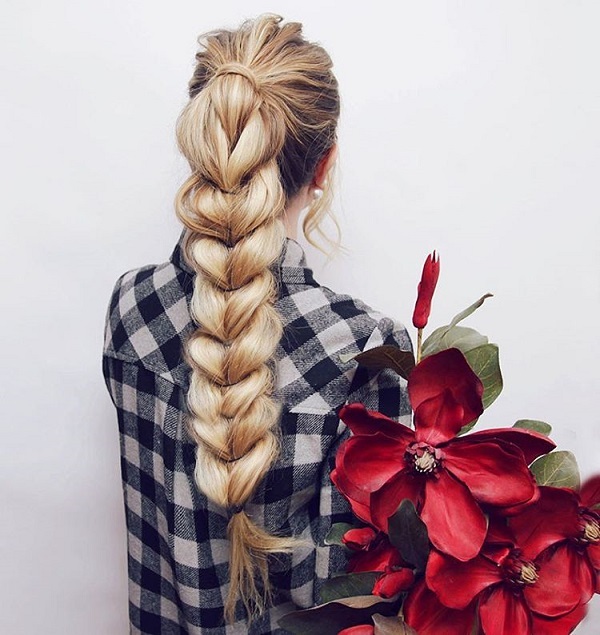 If you have thicker hair and it’s rather hard to keep it all in a single braid, then you can separate them in the middle and then create two braids. Almost like an upgrade of your kindergarten double braided pigtails. If you want something special that you can do with much time, then here’s a braided hairstyle that looks complicated but still stylish. And you may want to be more accustomed with all types of braid to perfect this one. So keep on practicing! 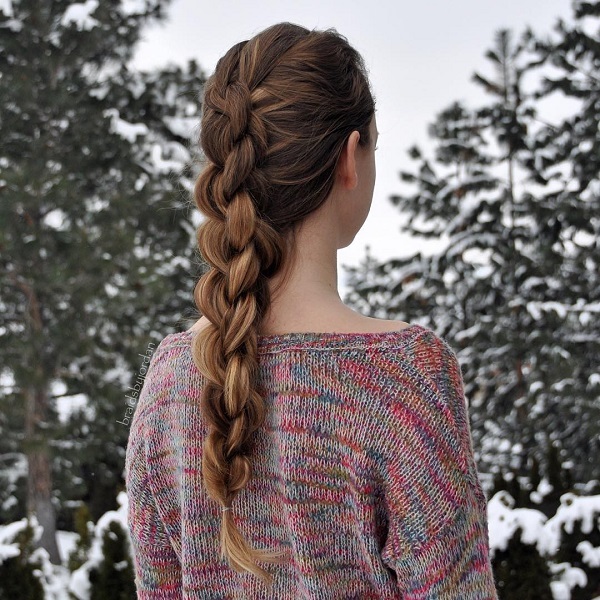 Separate your hair into two parts; then create two dutch braids right to the bottom. It’s a great hairstyle and a major plus is you don’t have to check your hair for tangles you get with letting it loose all the time. Braided half updos are very classic and elegant. It’s in between maturity and innocence and it’s very feminine. You can wear it at any occasion and with almost any outfit and any makeup. 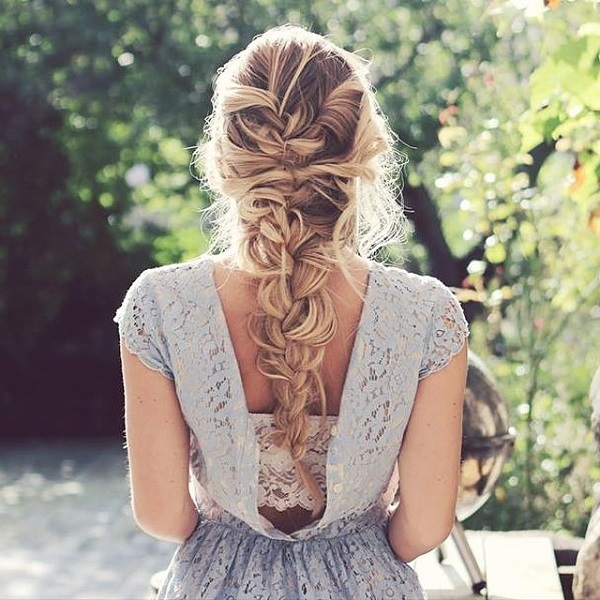 Turn that dutch braid half updo into a faux braid or knots and twists that resembles a braid. Glam up with a loose side fishtail you can wear on special occasions. It isn’t as complicated as some ‘dos but it sure looks as elegant as the others. 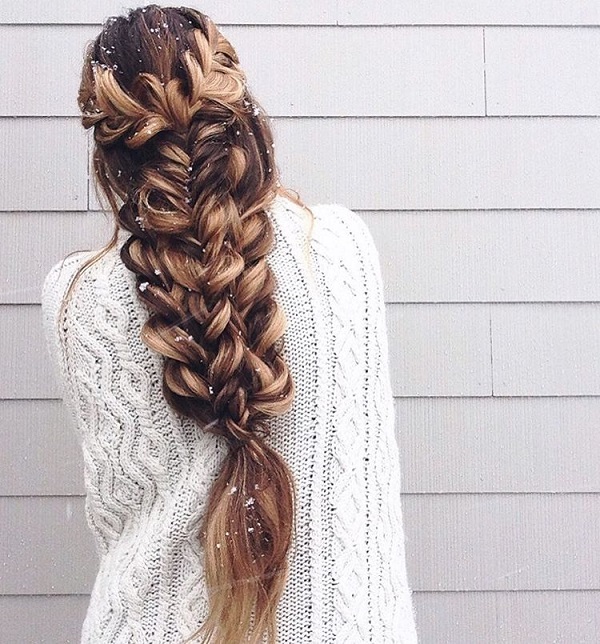 Stacked braids are cool but messier stacked braids are definitely lovelier to look at. Bigger loops would make the style a lot more different and elegant. It’s always a wonder how a messy hairstyle could actually make you look classy but it has been the case with buns and now with braids. 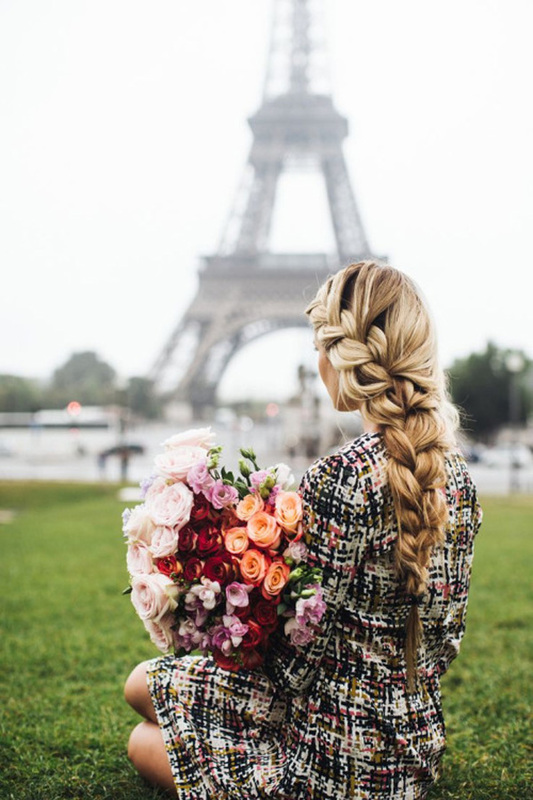 Another dreamy messy dutch braid. Wearing it with a dress would really make you a dreamboat. 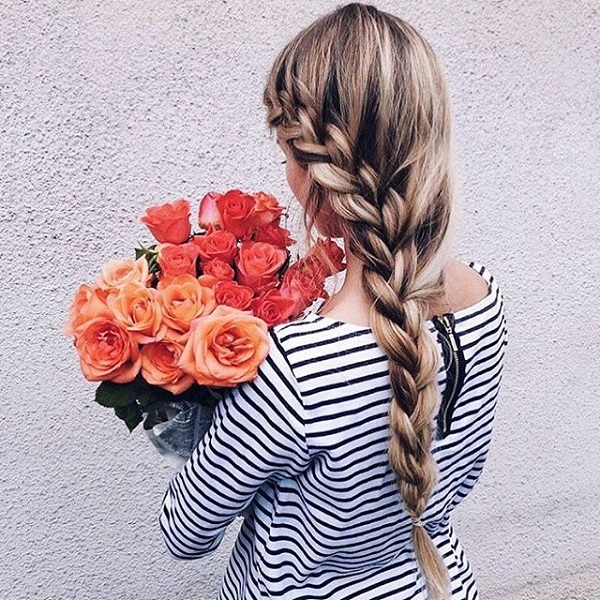 Waterfall braids combined with a simple braid plus a floral accessory is the key to look more feminine. 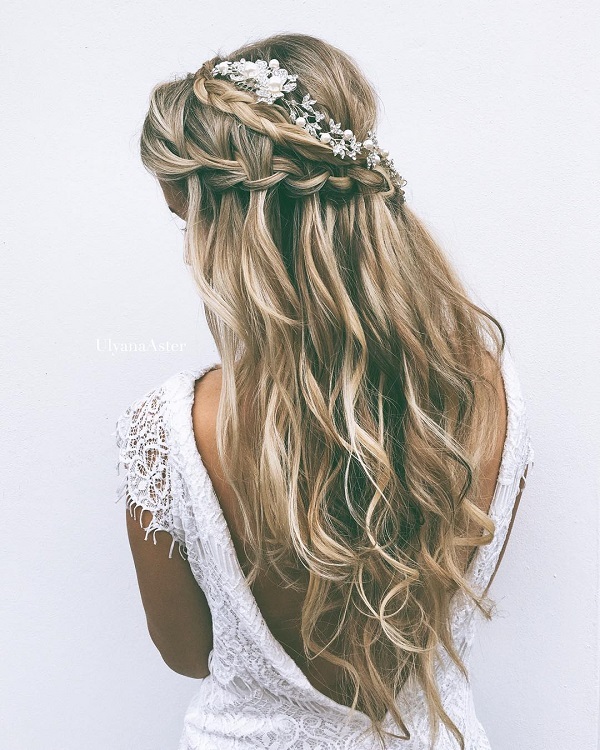 And it’s even a great hairstyle you can do on your own for special occasions like weddings. 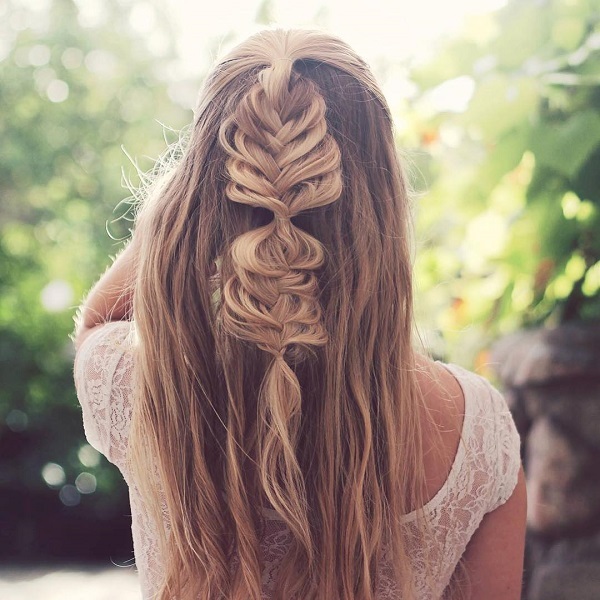 Do as much waterfall twists as you can and then combine them in the middle into a bubble braid. The layers of waterfall twists would look like woven baskets and it’s very unique to look at. 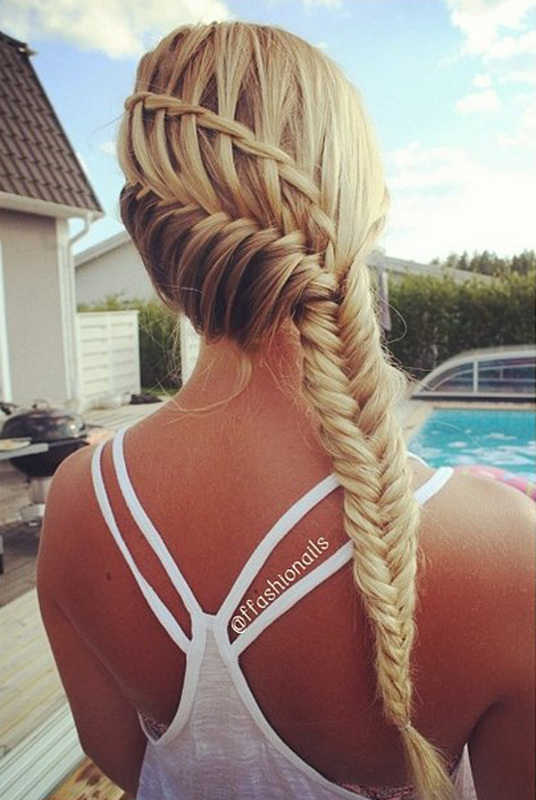 if you want something different but still very familiar, you can get this fishtail hairstyle. However instead of starting in the middle top, start on the side. Puff braids are great to look at as long as you can do it with less mess. Messy braids are great but when it comes to puff braids, it’s safer to stay just puffy. 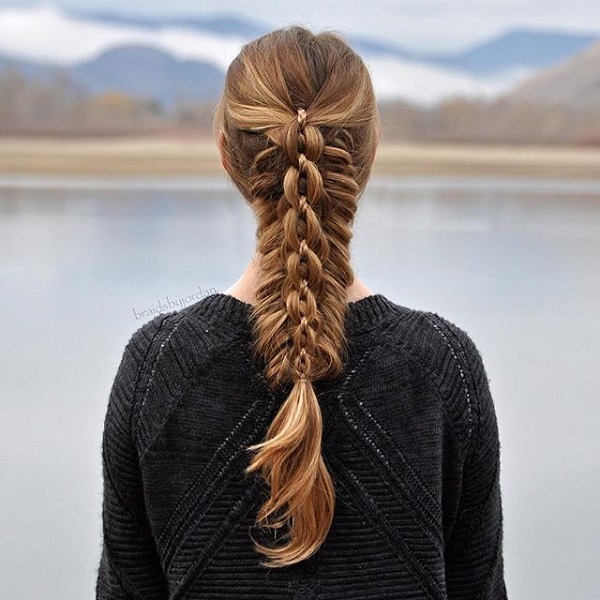 Make a dutch braid in either side of your hair and then create a fishtail when they meet in the middle. It’s a unique hairstyle with two styles in one. These heart-shaped fishtails would need more practice before you can perfect it. But in order to practice it, you will need to know how it’s done. Thank goodness there’s tons of tutorials on the internet. 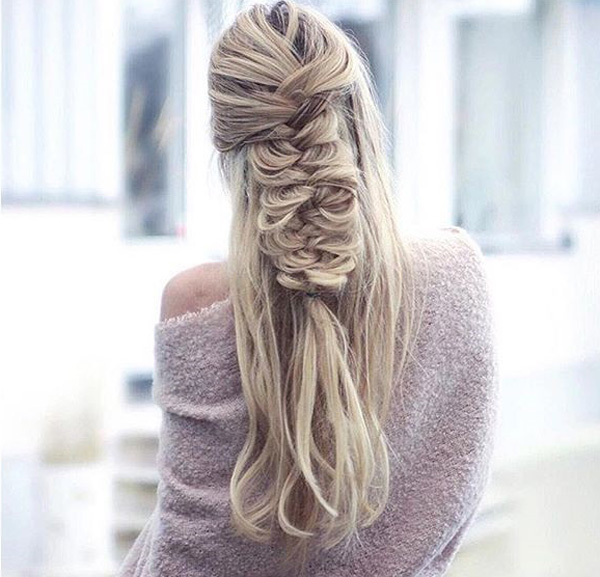 Multi-strand braids are often like the haute couture collections of dresses. 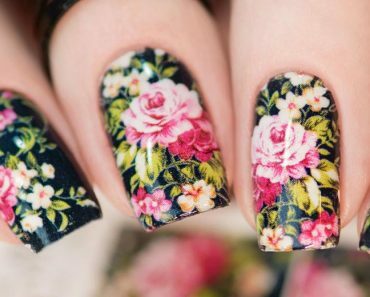 Intricate and very fashionable. Sometimes it looks impossible to wear but once you have it, you would look ten times more stylish. Multi strands are complicated than normal braids but it looks more stylish especially in a crown. To see the difference, you can then create normal braids for additional style. 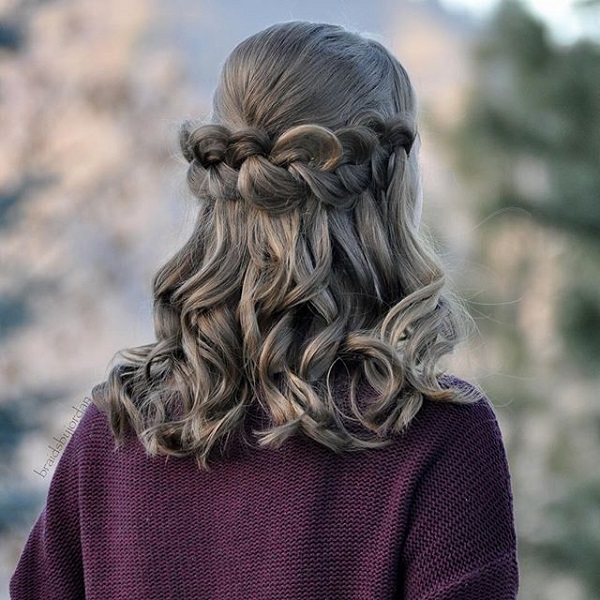 It’s a great hair style for fall and winter. 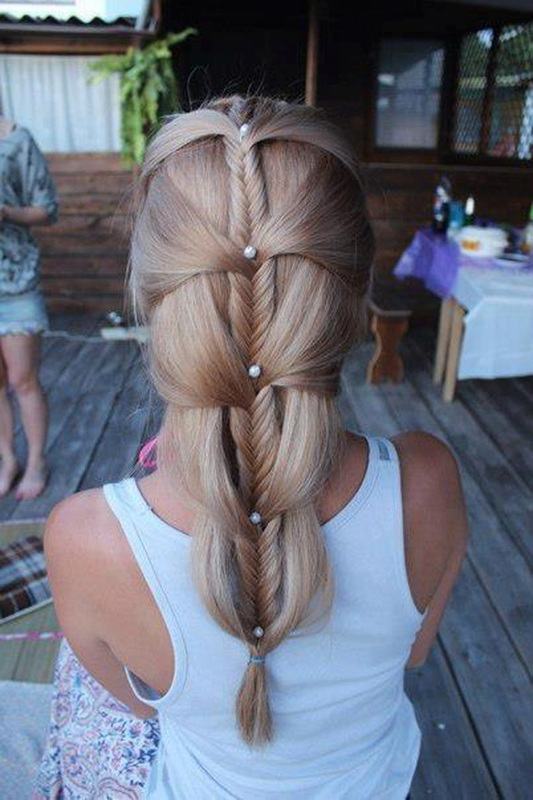 Start with parting your hair in the middle and creating two fishtails. Then tie the remaining in a ponytail and create a pull through braid. Another way to rock two hairstyles in one. 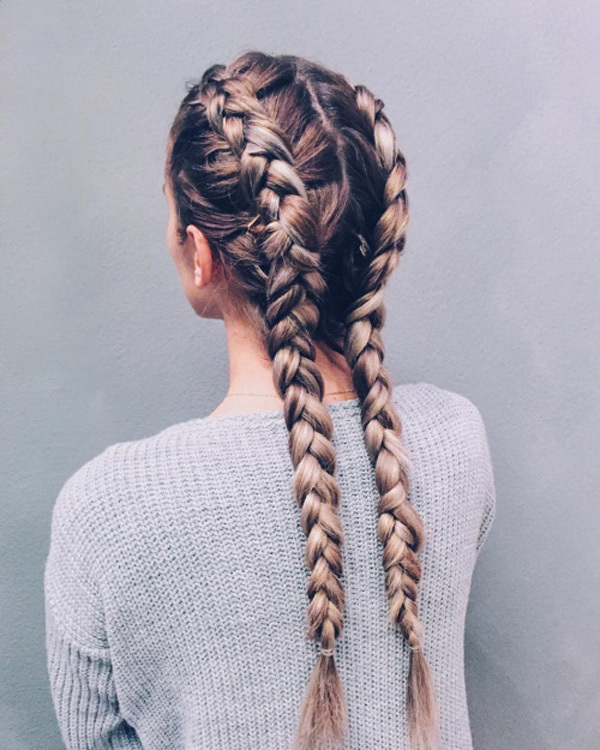 Messy buns have been a trend, now it’s the time for messy braids. It just gives off a sense of femininity and innocence. Plus you have a reason to not comb your hair all the time. If you loved that two dutch braid with loose loops (that looks like a pancake), here’s a variation with just one full dutch braid. You can make bigger loops with this one (and it would look like really good pancakes). This one is rather easy than how it looks. 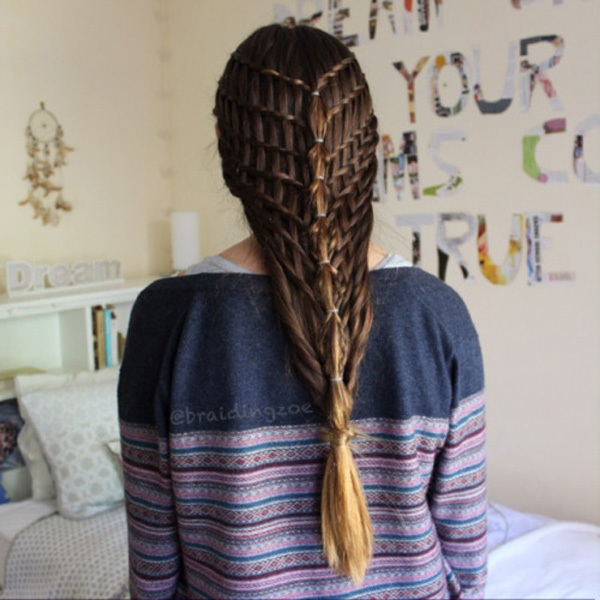 All you have to do is make two dutch braids and combine them together at the end. Then just loosen the loops to make it look bigger. You may want to make the loops the same sizes so it would look organized instead of messy. Side braids are simple but really chic. It’s simple but beautiful. And it’s definitely a time-saver so it’s good for busy days. 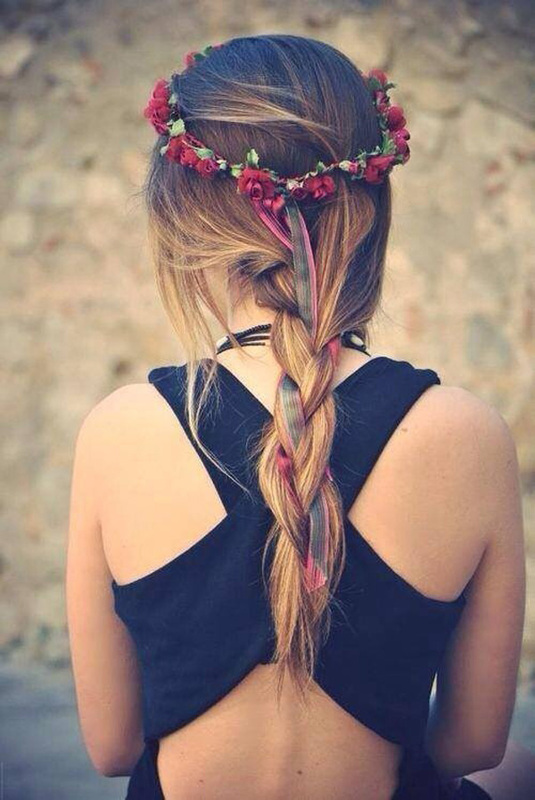 To get a chic boho look, all you need is a floral crown and a simple braid with a ribbon. 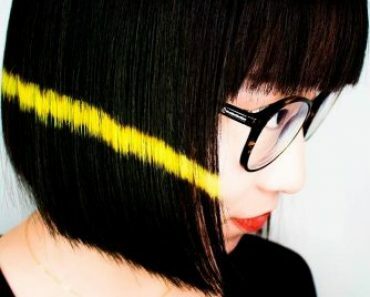 Just join the ribbon with a part of your braid while doing it. It would totally get the job done. 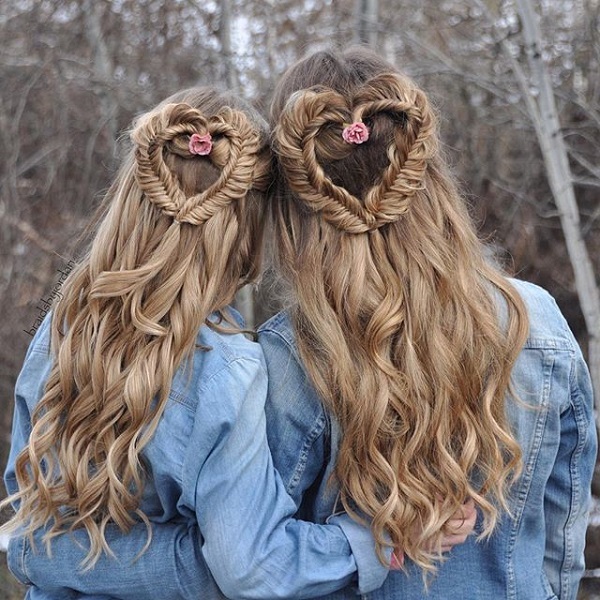 Adorable hairstyles are hard to do but once it gets done, you’re definitely going to fall in love with it. Just like with this fishtail braid in cascading strands of hair with cute little pearl pins. Makes you feel like a mermaid.